CJ1. Welcome to the first episode of the Channel Journeys podcast. 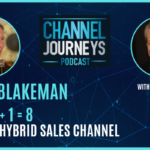 My guest is an entrepreneur who has developed an innovative solution to a classic problem – how to increase the performance of channel managers. 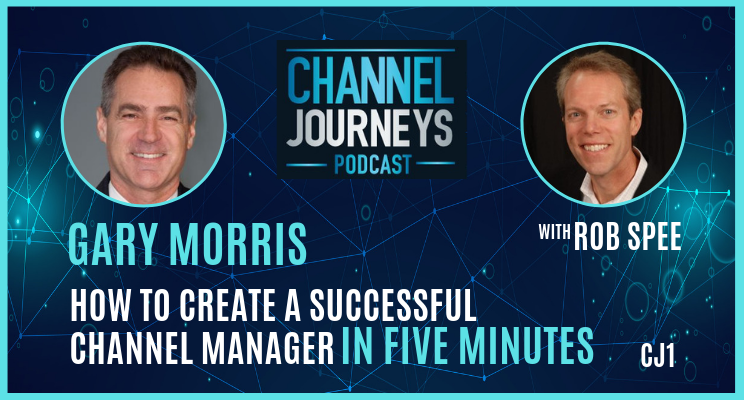 Gary Morris is the founder and CEO of Successful Channels and the creator of the 5-minute channel manager toolkit. Get to know Gary, the channel journey that led him to take the entrepreneurial leap, and the mission he is on to improve channel manager performance. If you enjoyed this podcast, be sure to subscribe and you’ll be notified of each new episode.